On our recent USA road trip, we spent a few days in the glorious Georgia city of Savannah. Being close to the waterfront and the beautiful Talmadge Memorial Bridge, we set off one evening to try and catch the sun setting on nearby Tybee Island. 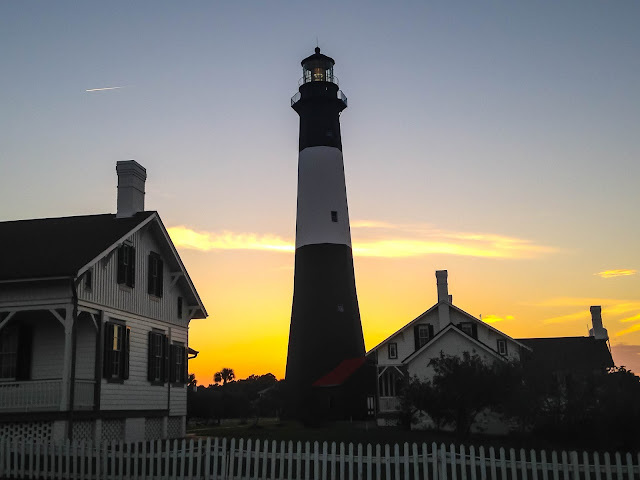 Tybee is a city and Island in South East Georgia, has a population of several thousand people, and is a popular retreat for locals and tourists alike. Tybee played an important role in the American Civil War, when Union soldiers laid siege along the North Coast, which, ultimately, aided their capture of nearby Fort Pulaski, and saw the first use of rifled cannons in the conflict. We totally weren't there to find that out, we just really, really wanted to watch the sun fade and the sky change colour by the fabulous Island Lighthouse. Still, who doesn't love a bit of history, eh? 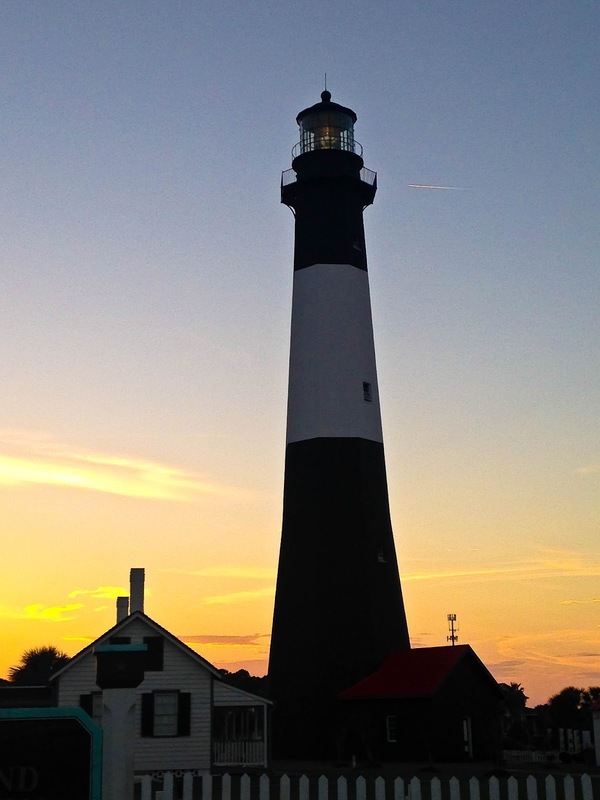 Tybee Lighthouse is one of few operational 18th Century lighthouses in the US today and stands at approximately 94ft high. 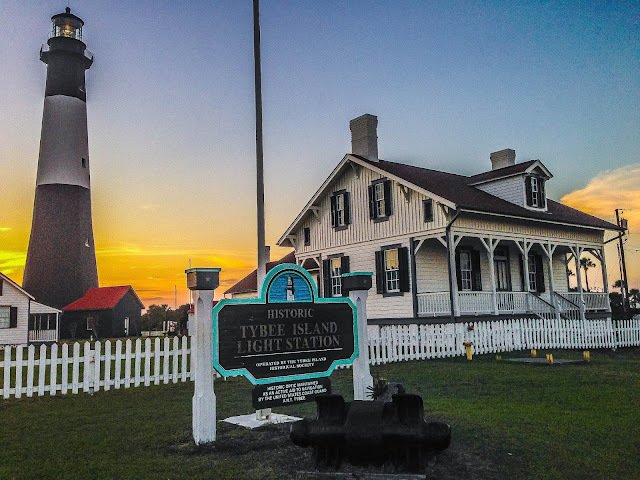 It looks amazing in the daylight, when you can visit and explore the Lighthouse and Museum for less than 10 bucks. The lighthouse is located in the Screven Fort in Battery Gartland, which was used as a defence system by the United States until it was de-commissioned in 1947. 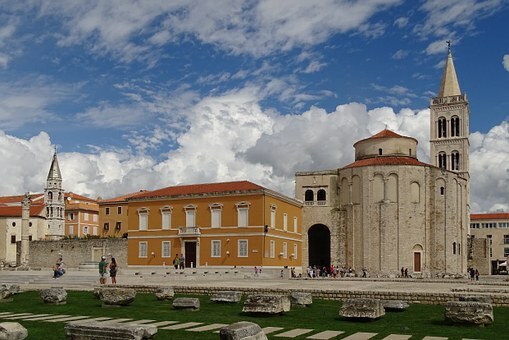 This is also a conservation area, as it’s clearly of national importance. The night was warm and still bright and the shadows created by the sinking sun were fabulous. I’m so glad I refrained from my usual nightly cocktail or two until we got back to our little apartment in Savannah. Go me, right?